Intel is committed to advancing uses of AI that most positively impact our world. The hardware, software, and algorithms that we create and utilize on a daily basis that recommend the next book to read, automatically tag your images, or identify the best route to go to work can also help identify the children who are most at risk of exploitation, improve medical diagnosis, and protect our natural resources. It is a way to equalize resources, capabilities, and services to those that have been traditionally disadvantaged. Intel is passionate about supporting these types of causes now and in the future. Support social good organizations with AI technologies and expertise to accelerate their positive work in the world. Research and support efforts to ensure AI is more transparent, less biased, and more accessible to all. 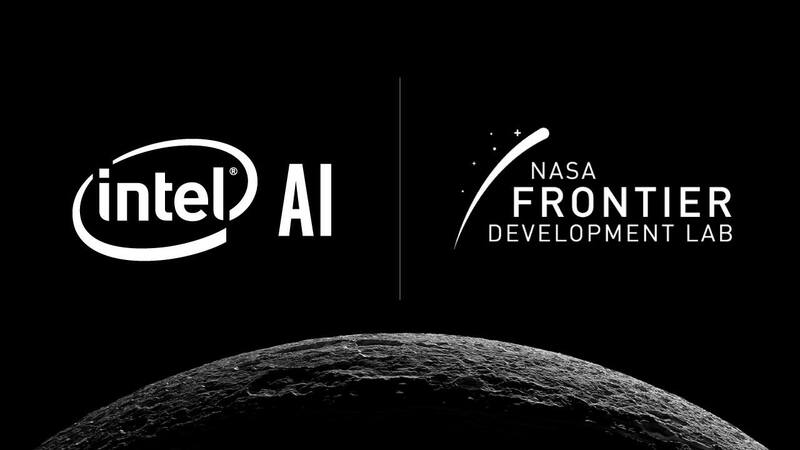 Intel Joins Partnership on AI. Outside of AI, here are the other ways Intel is dedicated to social good. We only have one planet to live on, so it is imperative for us to protect it. AI can be used to monitor its current state, help us utilize our limited natural resources, and improve our living conditions for generations to come. 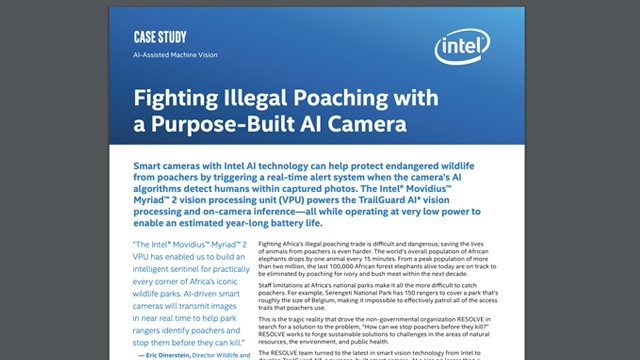 The Intel® Movidius™ Myriad™ 2 vision processing unit (VPU) powers the TrailGuard AI* vision processing and on-camera inference—all while operating at very low power to enable an estimated year-long battery life. 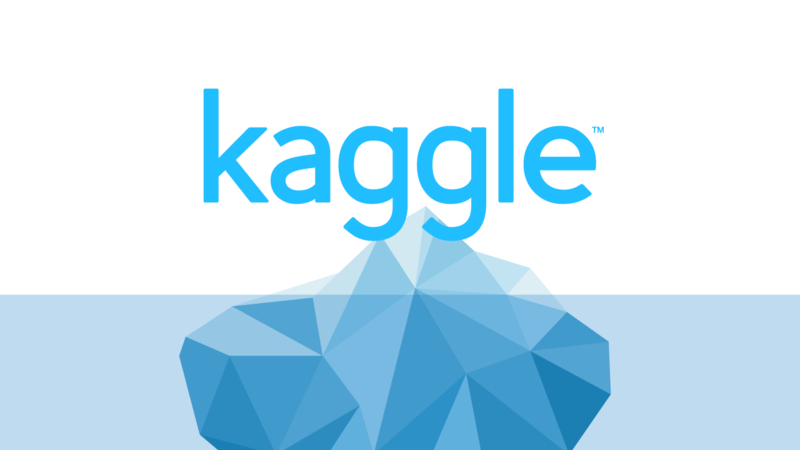 Intel won Kaggle’s Statoil/C-CORE Iceberg Classifier Challenge by creating an algorithm to classify ships vs. icebergs. The ability to classify icebergs helps create safer sea travel especially in remote areas and harsh weather conditions. 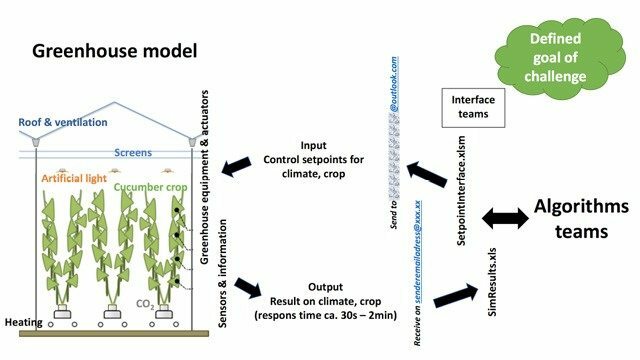 A team of Intel AI data scientists use Deep Reinforcement Learning Algorithm for an autonomous greenhouse maximizes yield and minimizes resources. Researchers use Intel deep learning technologies and resources along with mentorship from Intel engineers to explore problems that may affect Earth. 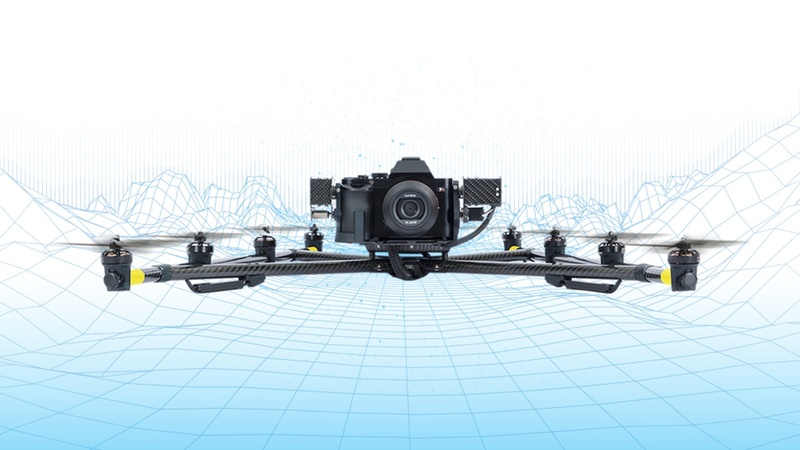 The Intel Falcon 8+ drone is being used to study polar bears in the arctic. The use of drones is safer for researchers and provides less threatening research methods for studying polar bears in their natural environment. 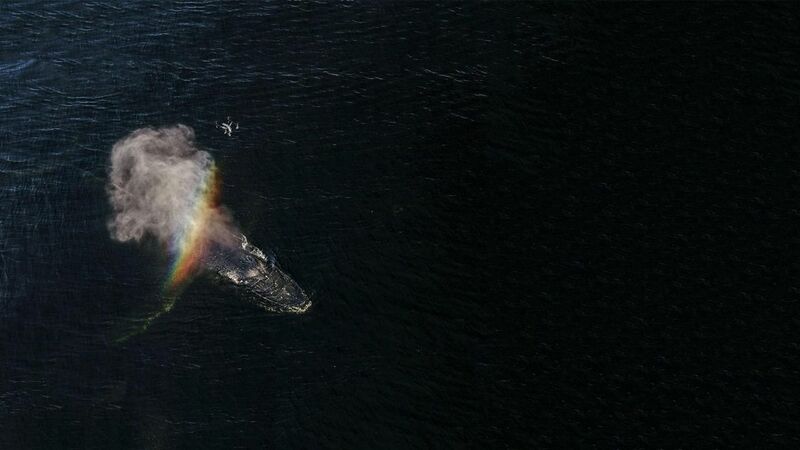 Intel and Parley for the Oceans collaborate on a noninvasive way to study whales in the oceans by collecting snot from whale blow holes using Intel SnotBots to be analyzed for stress and pregnancy hormones, viruses, bacteria, and toxins. 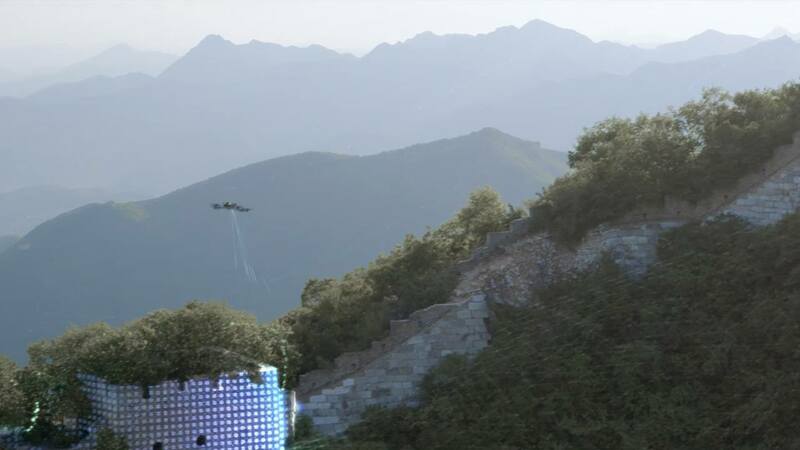 Intel Falcon 8+ drones shoot high resolution aerial photographs which can be processed into highly accurate 3D models of the Great Wall of China. The AI algorithm identifies damage in the wall and provides guidance for repairs. 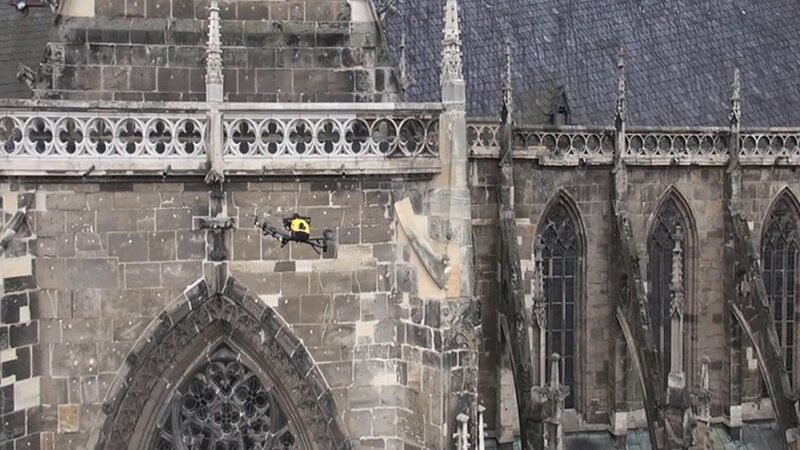 Intel supported Bauhaus University to protect the 15th century Halberstadt Cathedral by using Falcon 8+ drones to capture structural data for repairs. The drones help collect the data without the risk of damage from physical contact. AI can significantly improve the lives of those who are vulnerable or disadvantaged by protecting them from predators, and ensuring they receive the resources they require. Intel collaborates with Vox Media, Re/code, and Born This Way Foundation on an initiative to increase inclusivity online and fight online harassment with machine learning. 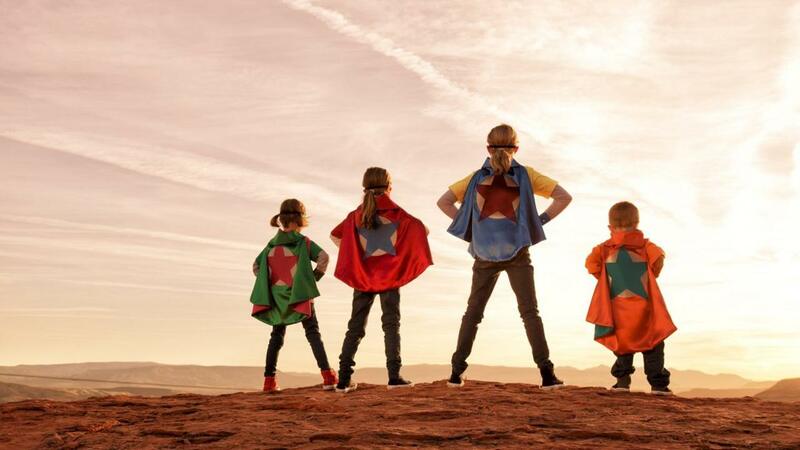 Intel works with the National Center for Missing and Exploited Children, to help automate complex image analysis to identify exploited children and suspects. 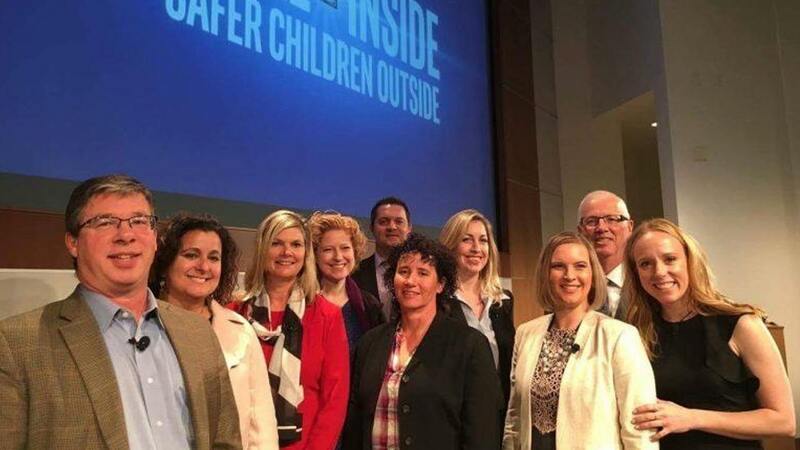 Intel is partnering with Thorn to create technology powered by deep learning and Intel AI tools to identify missing and exploited children in images. 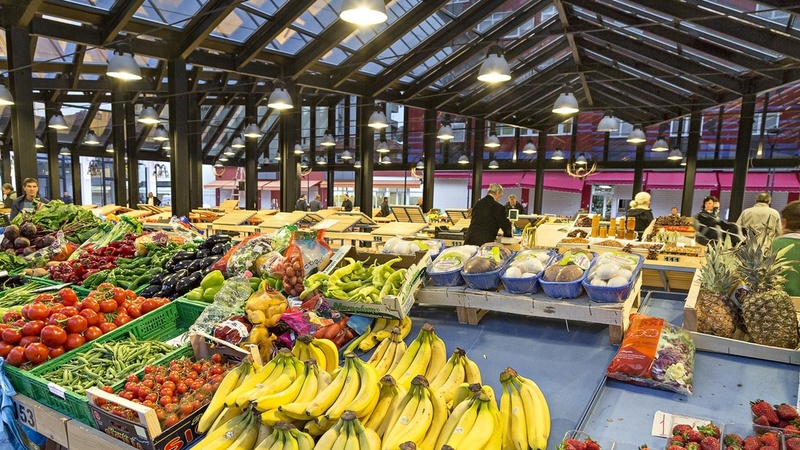 The World Bank Development Data Group utilized Intel’s BigDL framework and Intel Xeon processors to classify images of household goods and services to aid the World Bank in its mission to reduce poverty and promote sustainability. 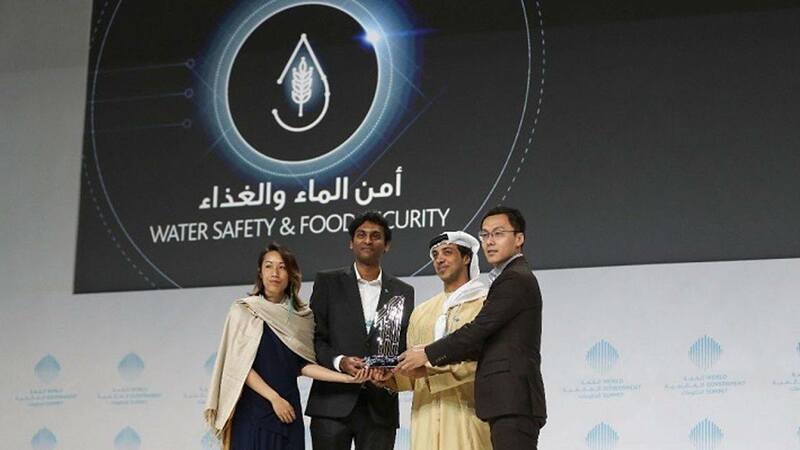 Intel AI Academy Innovator applies AI techniques to detect harmful bacteria in water using the Intel(R) Movidius Neural Compute Stick (NCS). 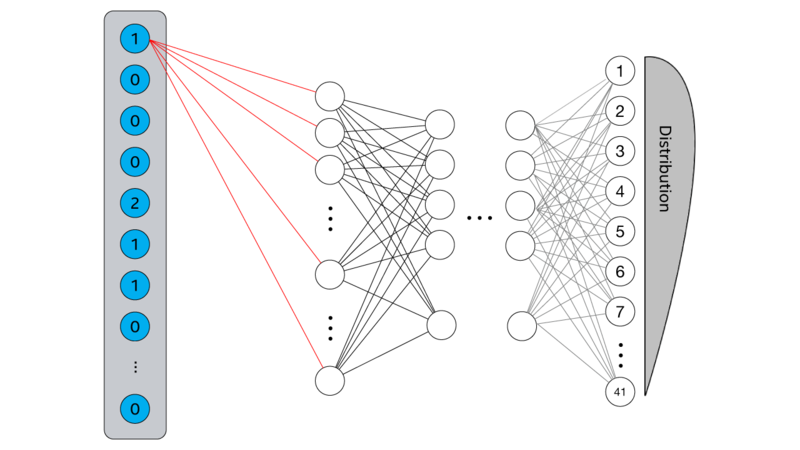 The promise of AI in healthcare and life sciences is profound. 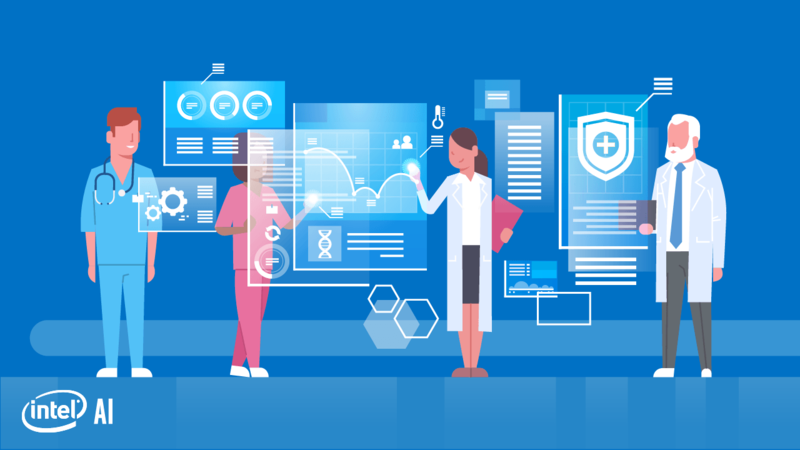 It can help physicians and researchers prevent disease, speed recovery and save lives, by unlocking complex and varied data sets to develop new insights. Intel is partnering with MobileODT on a competition for developing an algorithm to identify cervix types based on images, to prevent ineffectual treatment and help healthcare providers give proper referrals. 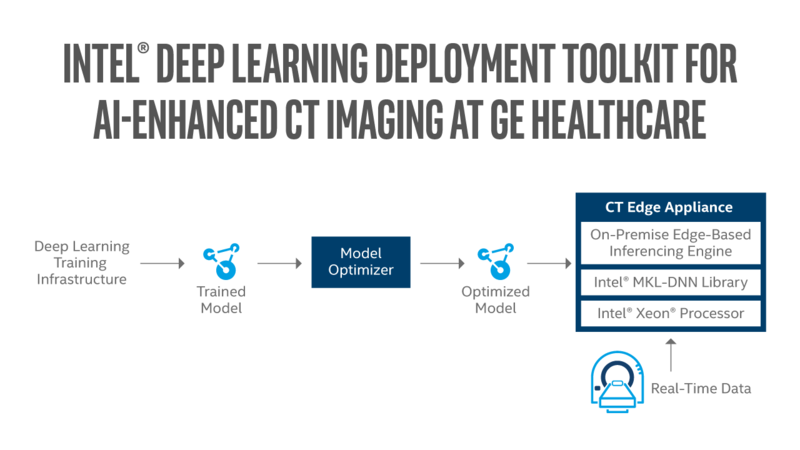 CT image specialists teamed with Intel to use Intel’s Deep Learning Deployment Toolkit and Intel Xeon processors for deep learning medical image solutions that can make medical imaging more affordable and more effective for diagnosing illness and assessing results. 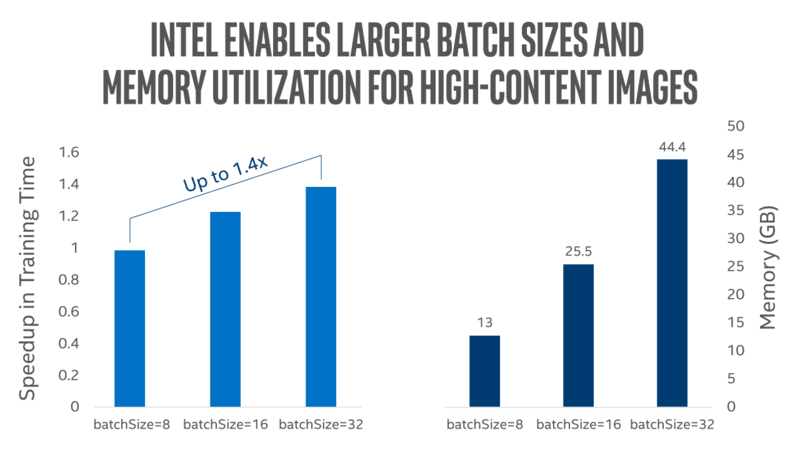 An AI-based solution running on Intel Xeon processors has been deployed in hospitals for precision medicine applications for more individualized treatment. The solution helps improve the workflow of radiologists so that they may provide better care to patients. Using Intel Xeon processor-based systems to work with large medical images, deep learning is used to train models to quickly detect tumors. 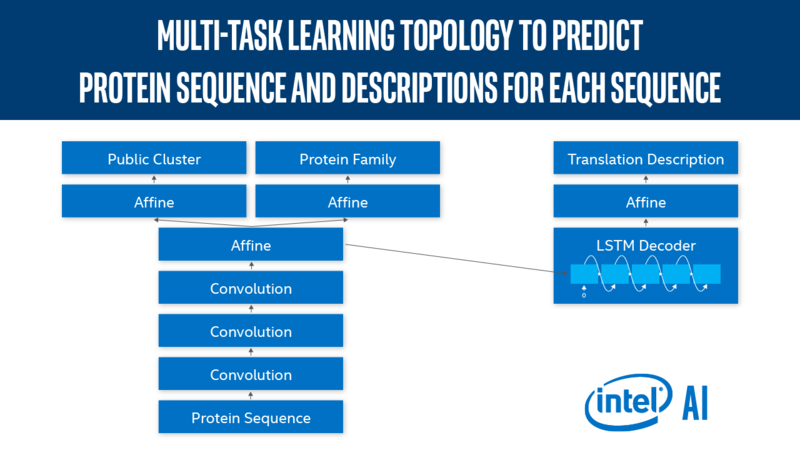 Intel and Synthetic Genomics, Incorporated (SGI) use deep learning to gain new insights on protein sequences tagging. Physicians use the Intel® Movidius Neural Compute Stick (NCS) to help with screenings for patients without waiting time. 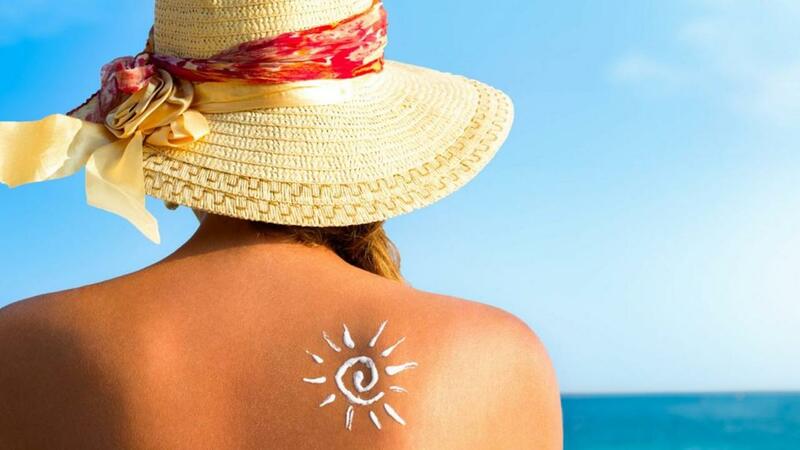 NCS has the potential to help provide medical care to people in remote locations. 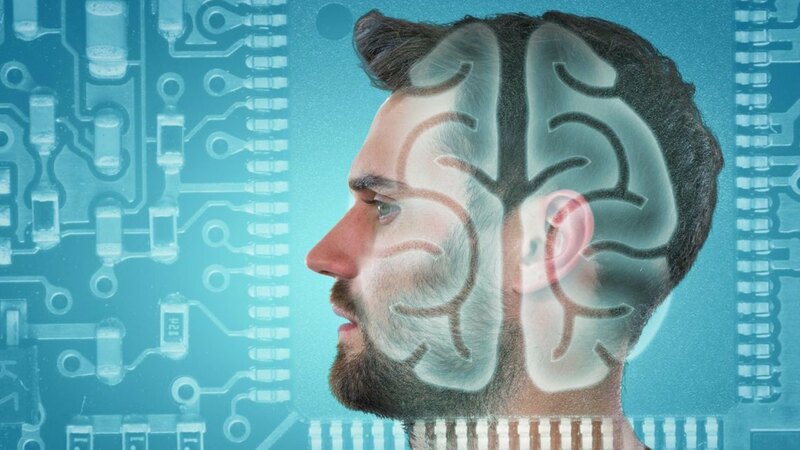 In collaboration with the Princeton Neuroscience Institute, Intel helps use software to monitor brain activity to better decode human thoughts and advance neurocognitive therapy for mental illness. 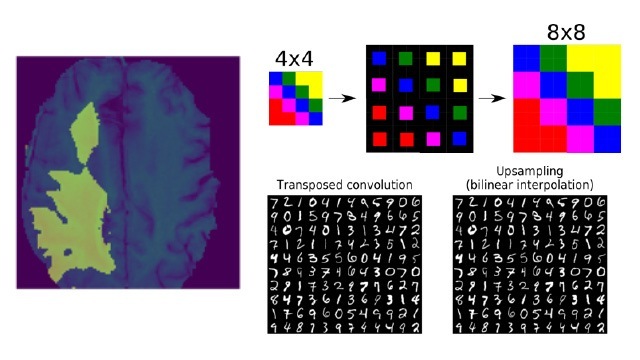 The Center for Digital Health Innovation (CDHI) built an AI-powered MRI classification system with BigDL: Distributed Deep Learning that may help radiologists decode MRIs of potential osteoarthritis cases.